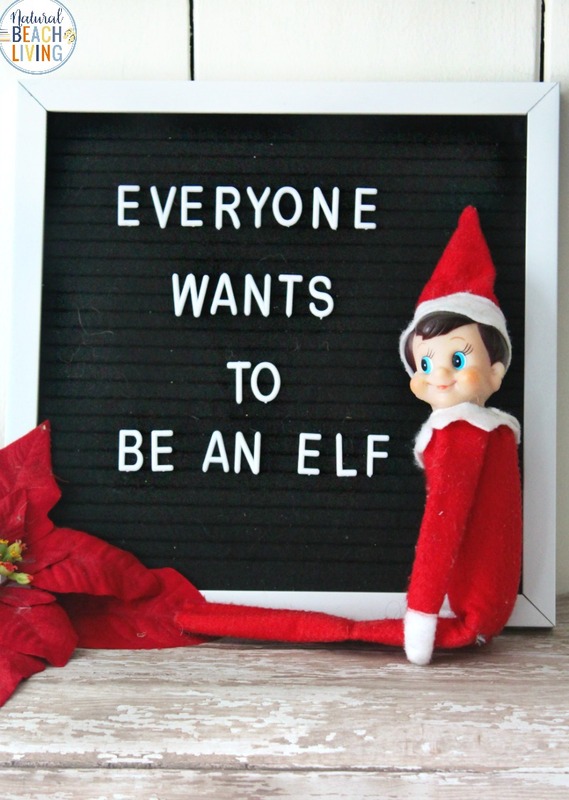 Elfie has been visiting our house for years, and now that we have older kids we want to continue the tradition in a way they can enjoy too. 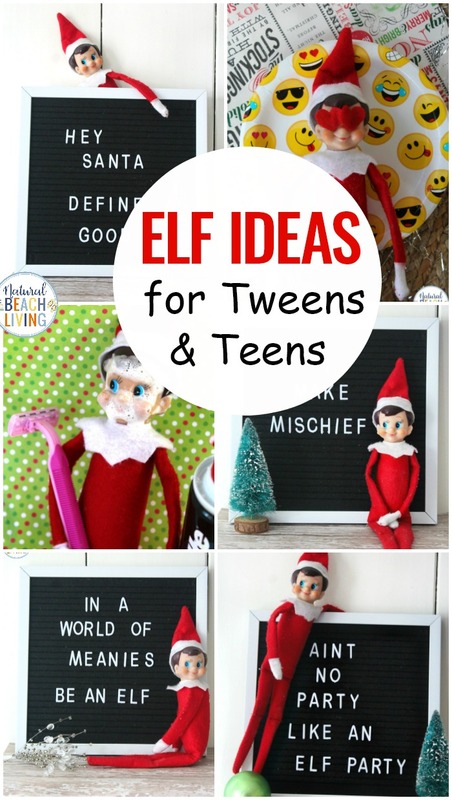 That is why we came up with these Elf on the Shelf Ideas for Teens and tweens. 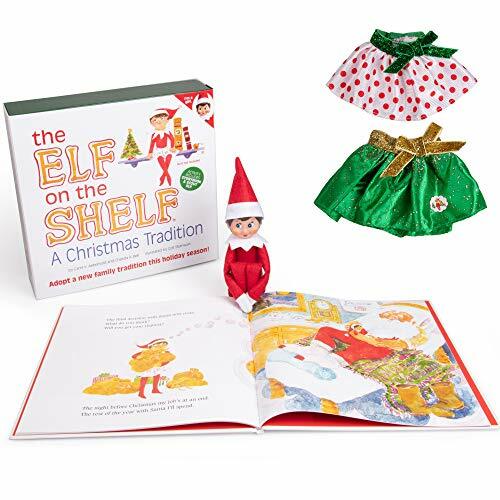 The great thing about these Elf on the Shelf ideas is they will be loved by your toddlers too. 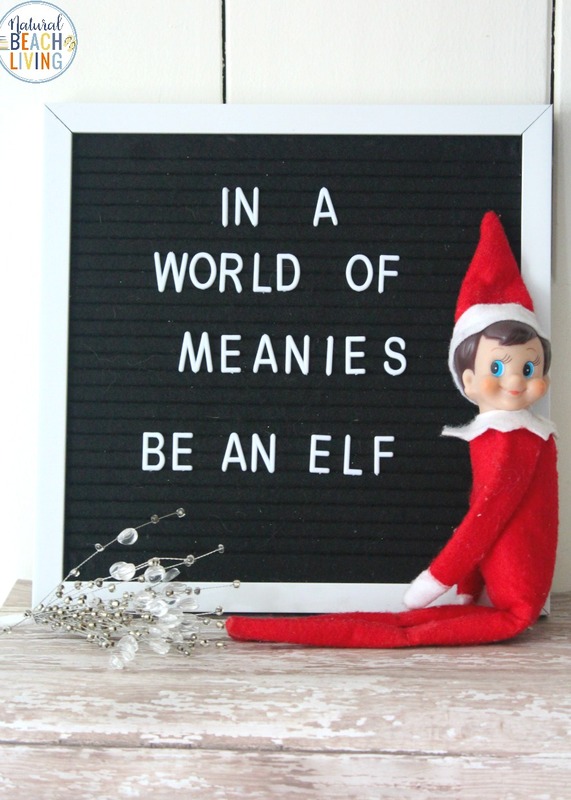 Whether your funny little elf on the shelf hangs out in the bathroom or leaves notes on the letter board in the kitchen, your whole family will love it. 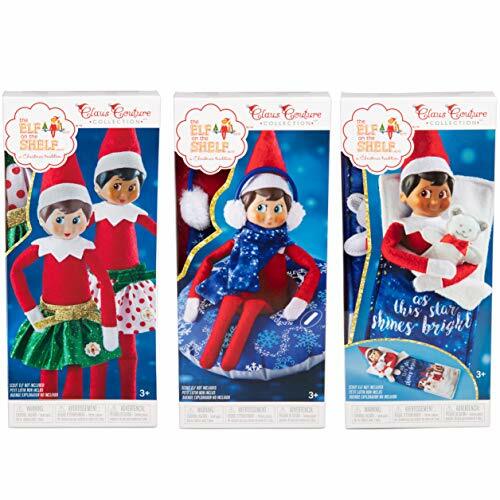 Whether you love the Elf on the Shelf or he makes you crazy, the Elf on the Shelf has become a holiday tradition for so many families. 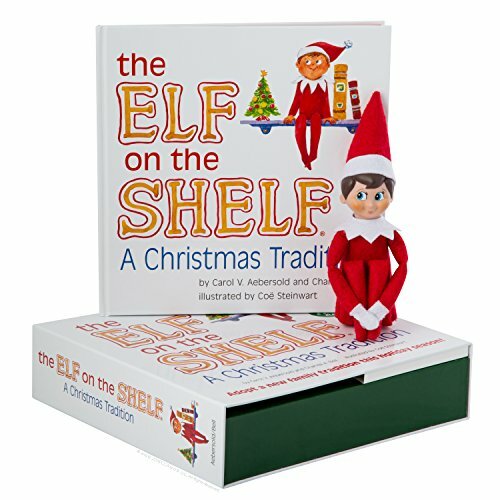 If your family enjoys The Elf on the Shelf in December, you have come to the right place. 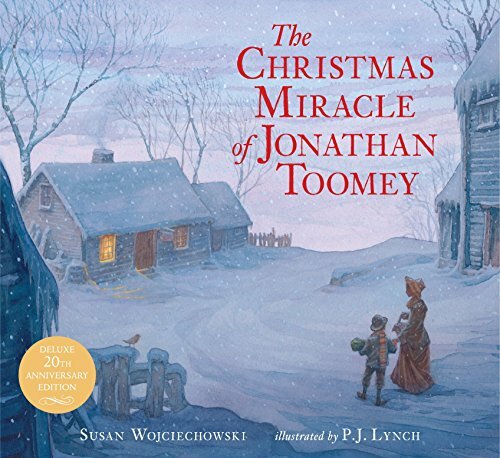 We have lots of tips and tricks on how to enjoy this family tradition in a relaxed low key way even with your tweens and teens. 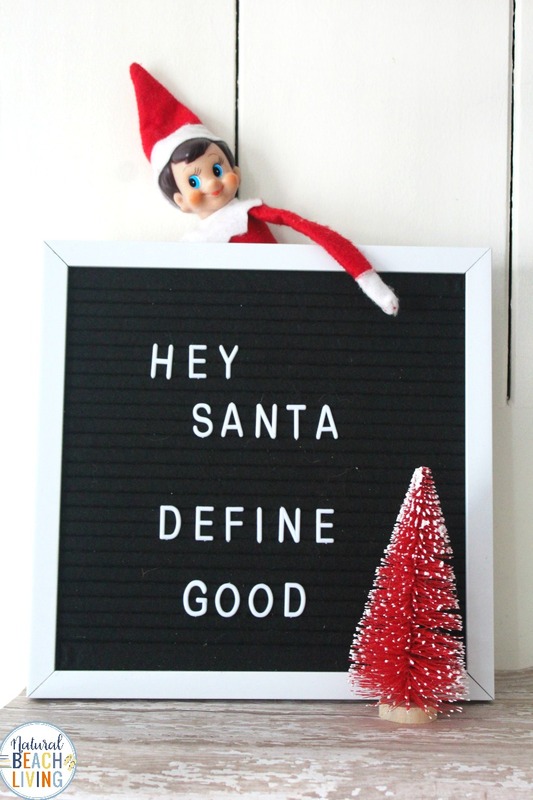 If you have a letter board at home (they are really popular right now) you can create fun sayings and leave your elf hanging around the sign. 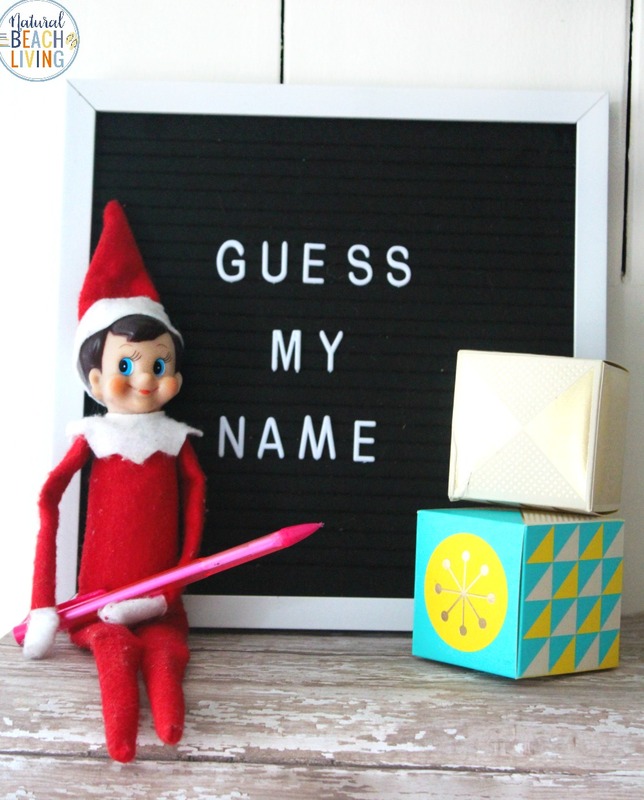 A fun way to introduce your elf this year is with a name guessing game. 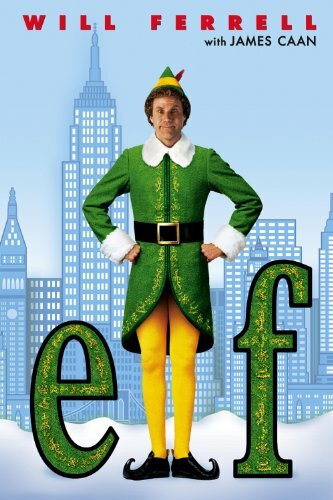 Leave some post-it notes and a pencil with your elf for everyone to guess his name. 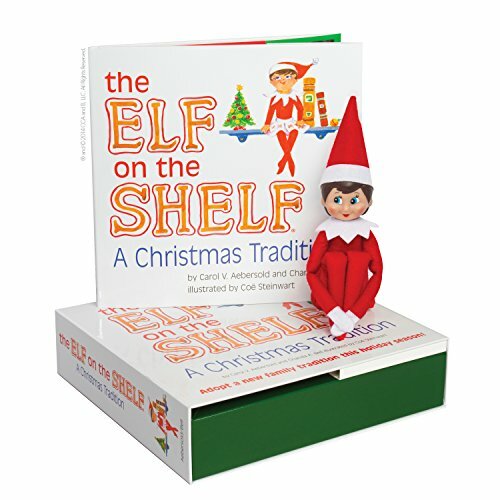 You can have the name written out in an envelope or a small package next to your elf. 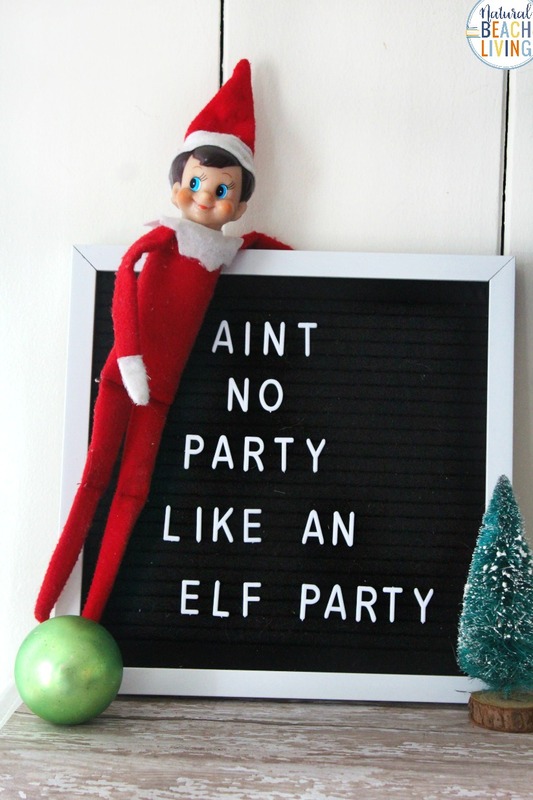 “Aint no party like an Elf party” is a fun way to get your teens and tweens excited about the holiday season. 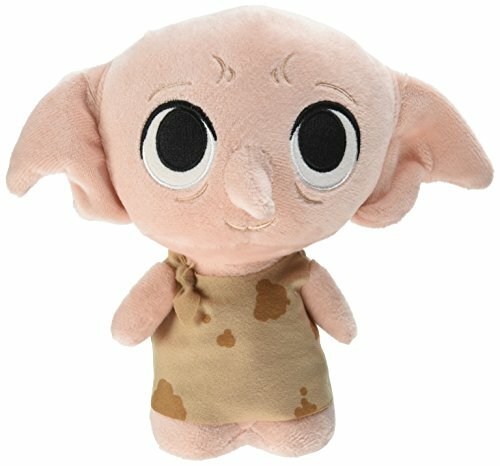 This kindness elf wants everyone to think about being nice to others. You can leave random acts of kindness cards for your kids to do this holiday season. 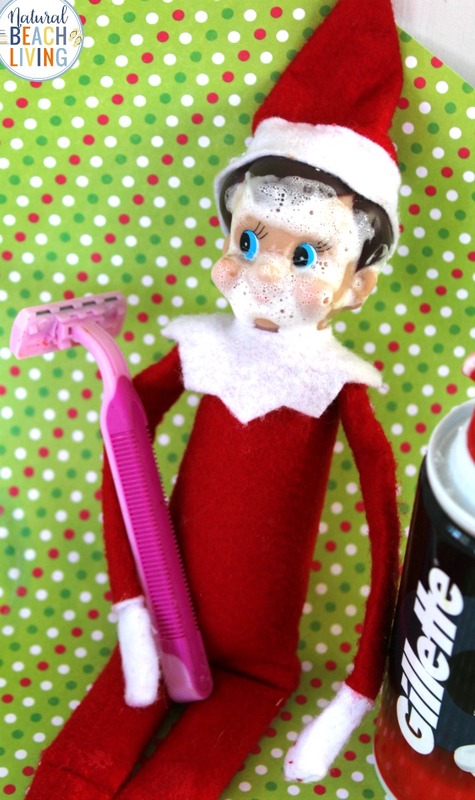 This funny elf is trying out shaving in the bathroom and he doesn’t really know what he’s doing yet. 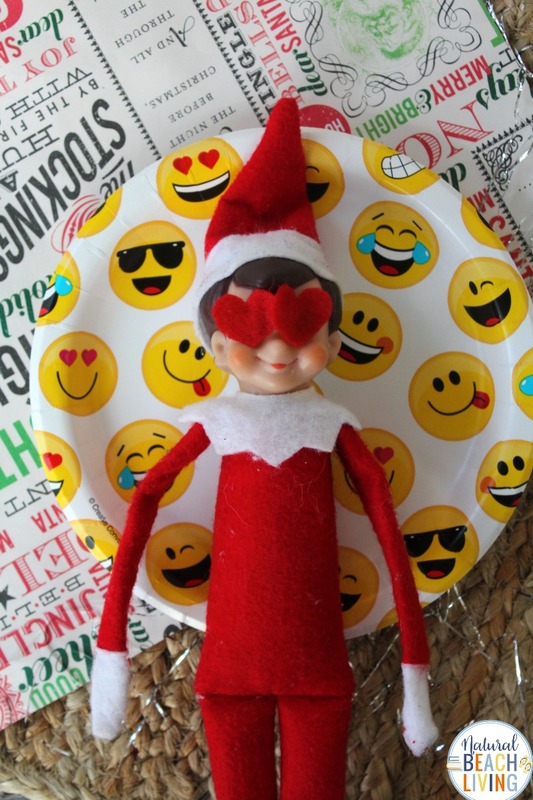 Elf on the Shelf is relaxing and doesn’t want to be bothered today. 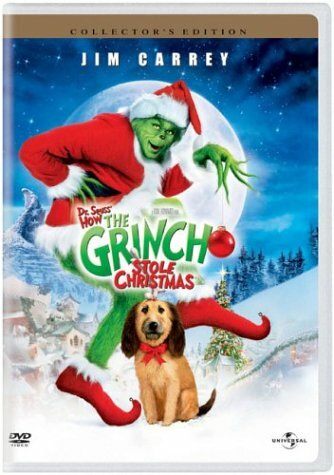 Leave them in a cute position where they look happy and relaxed for your children to see. As we know so many teens and tweens are figuring themselves out and pushing the limits occasionally. 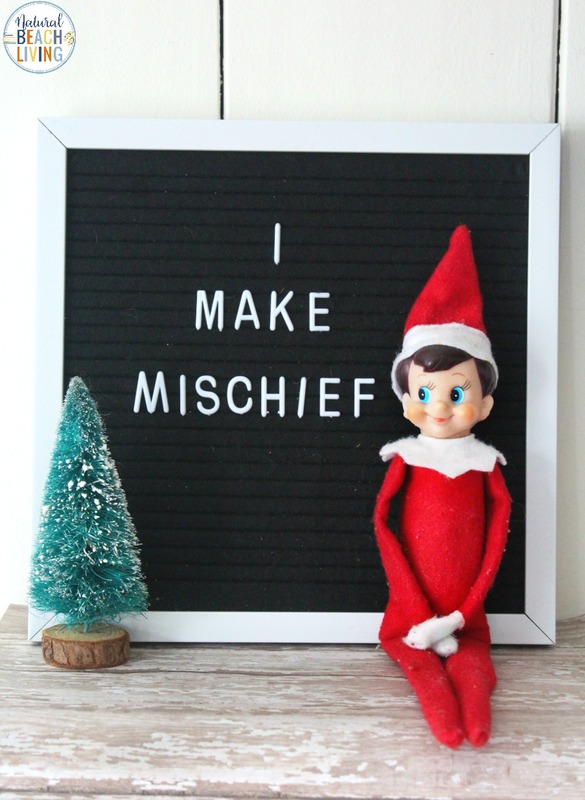 This I make mischief sign is so fun. 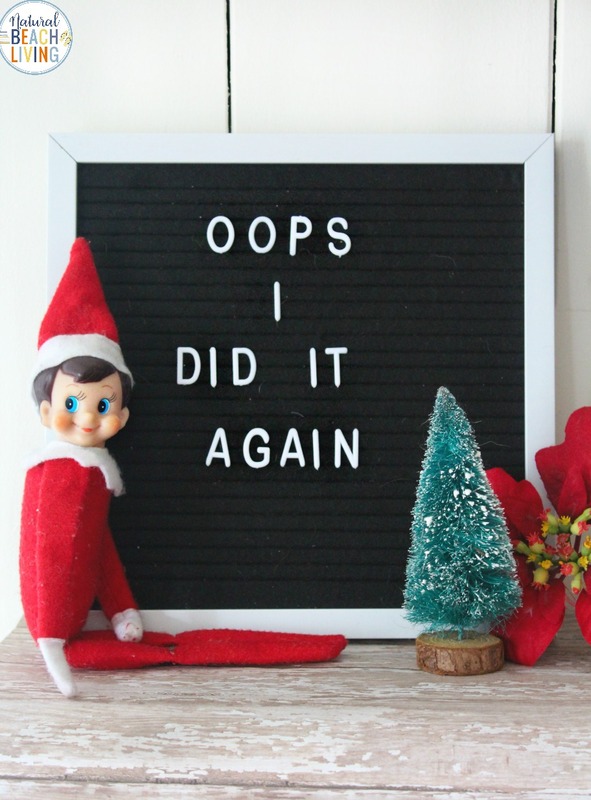 You can also leave your child’s favorite snack out scattered around the counter like your elf was snacking all night long. 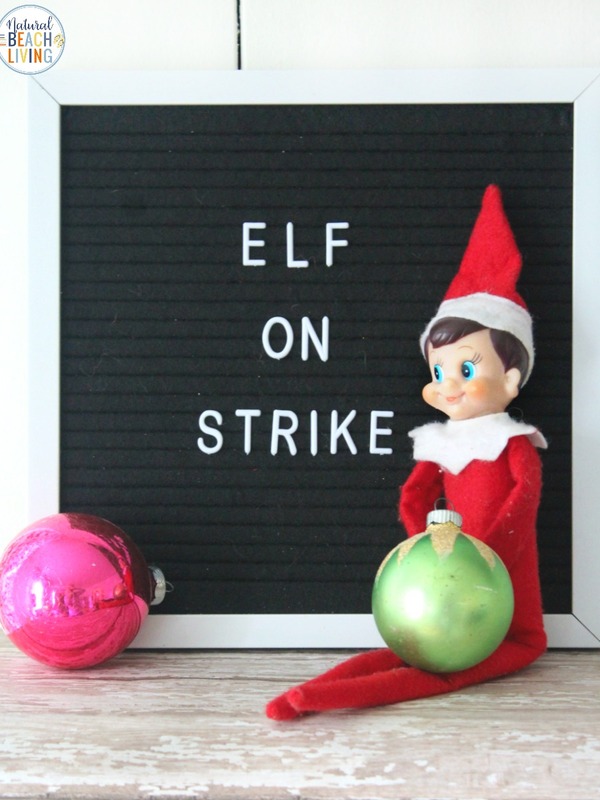 Don’t you love these Easy Elf on the Shelf Ideas?! 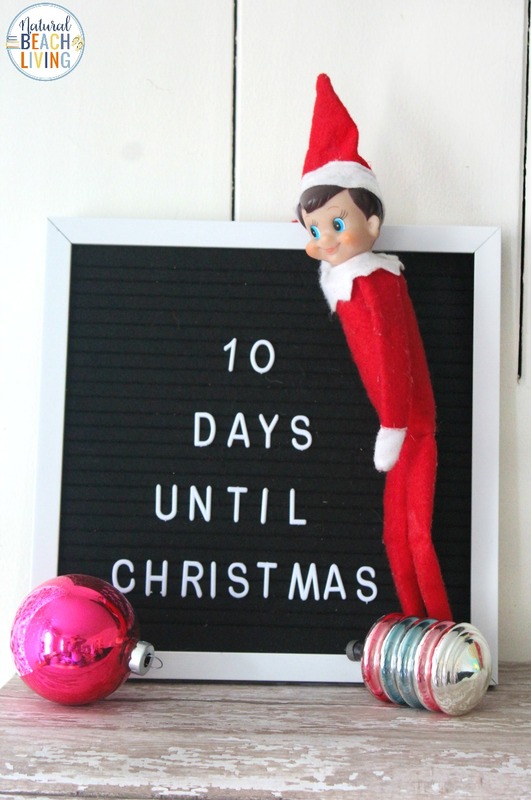 Leave a Christmas Countdown from your Elf. 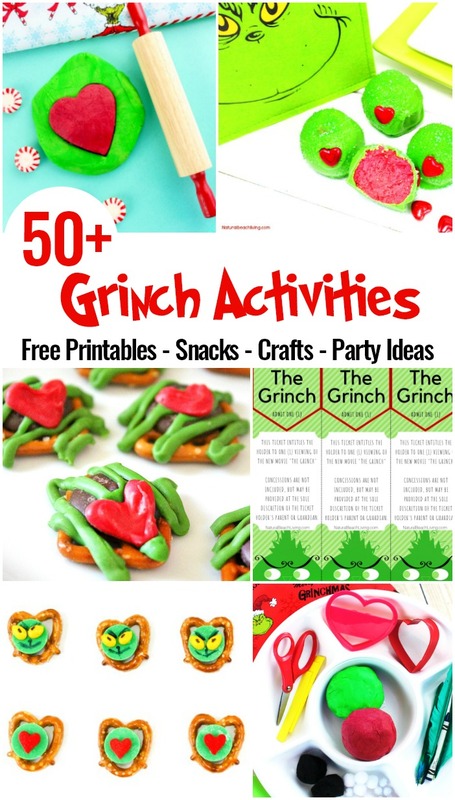 You can start with 12 days, 10 days, 1 week 🙂 Make it fun by scattering ornaments, candies, or a surprise little toy by the board.